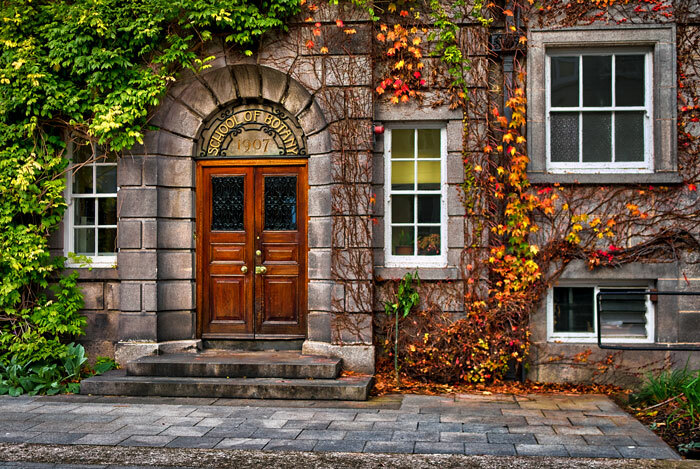 TCD Botany has an active, internationally recognised research profile, bringing in over €220,000 in research funding each year, supporting a lively postgraduate community, research assistants and research fellows. As part of the Trinity Centre for Biodiversity Research and the Centre for the Environment, research in Botany addresses many issues of global importance for sustainability, including food and energy security, climate change and the consequences of biodiversity loss. Students interested in applying for one of the MSc programmes offered by the School of Natural Sciences should look at the individual entry requirements listed for each of the programmes. To explore the possibilities for PhD research in Botany, please see our vacancies page. The first step in the application process is to contact the member of staff whose research interests are most closely aligned with your own. It is normal for PhD students to have funding in place to cover fees and living expenses for the 3 to 4 years of the programme. If you are looking for funding to do a PhD please see the funding opportunities page. Occasionally, established international researchers spend their sabbatical time in the department; if you are interested in doing this, please contact the Head of Department.